They’re in fMRI imaging and Minecraft. Legos are kind of real life voxels. 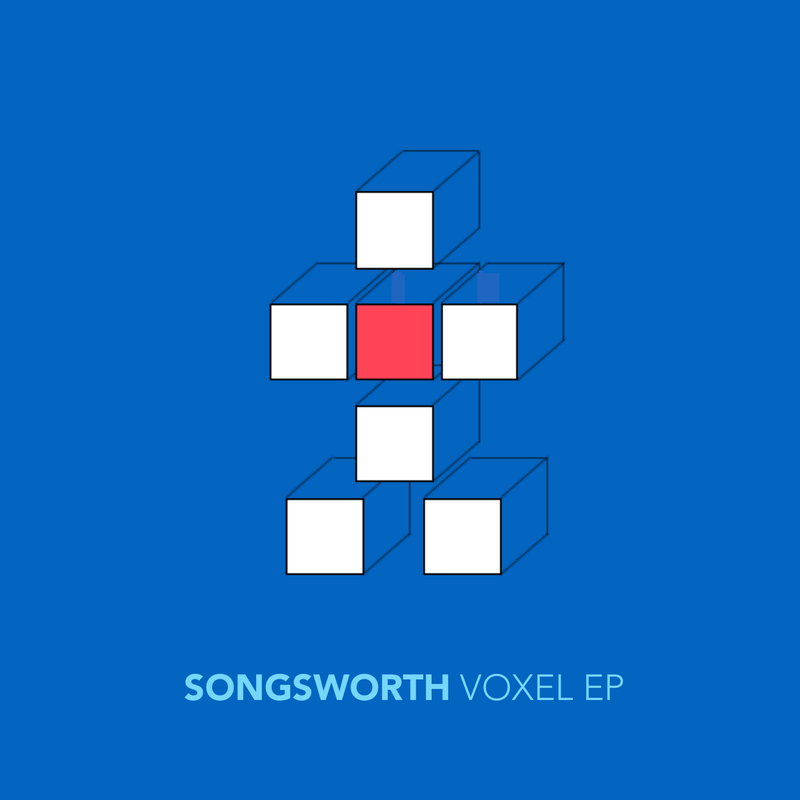 This entry was posted in Voxel EP and tagged electronica, ep, fmri, lego, minecraft, music, synth pop, the morning, vocals, voxel on . by Lauri Jarvilehto.